Panama 66, in beautiful Balboa Park, is an amazing blend of culture, local food, cocktails a family friendly atmosphere and craft beer. 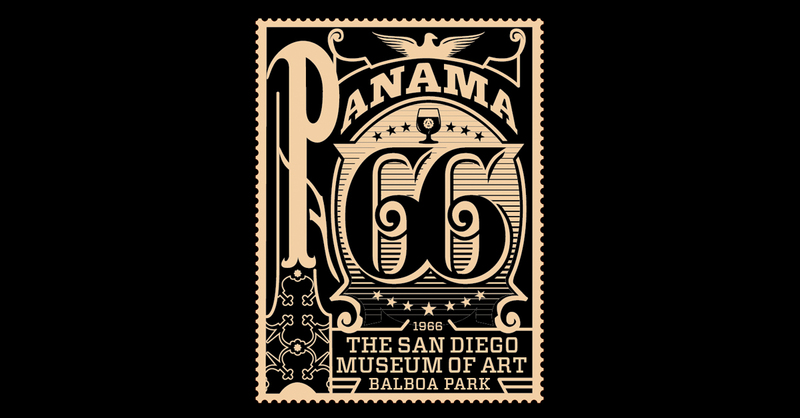 Panama 66 invites families and craft beer connoisseurs to order a tasty brew to enjoy along with a delectable meal all while browsing the art on display in the San Diego Museum of Art’s Sculpture Garden. While you can sit at the provided tables, I suggest you bring a picnic blanket and relax on the grass under the trees. Don’t worry, they will find you and bring you your order. Also, if there is an Automatic Brewing Co (the house brewery) beer on tap, snag one of those and you won’t regret it. In case you are interested, Panama 66 is the sister restaurant to Tiger!Tiger! and Blind Lady Ale House (my favorite craft beer spot in Normal Heights). 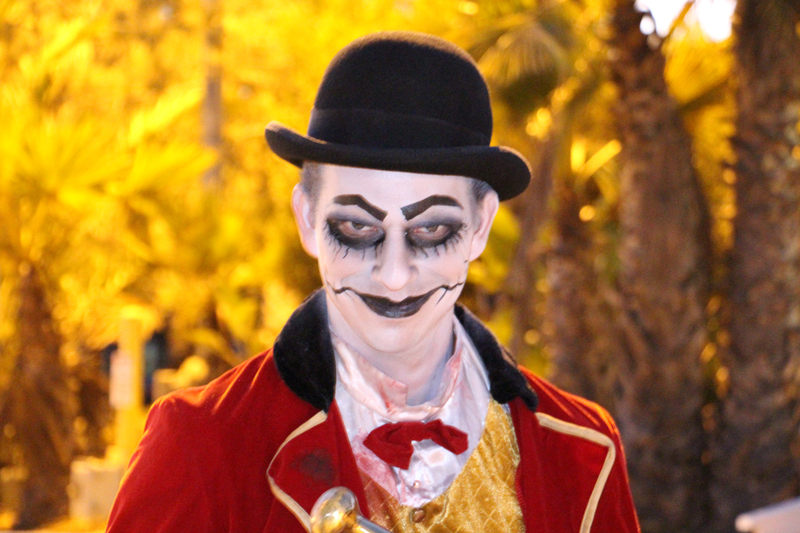 Are You Brave Enough to Enter One of San Diego’s Haunted Houses? After realizing that a documentary would be way too difficult to produce in a timely manner, I needed some time come up with a new plan for my masters thesis. I spent two weeks in Europe enjoying plenty of Rick Steve’s free audio guide tours and then it dawned on me, why not create a free audio guide tour for Balboa Park. Thankfully, my thesis chair approved the idea! 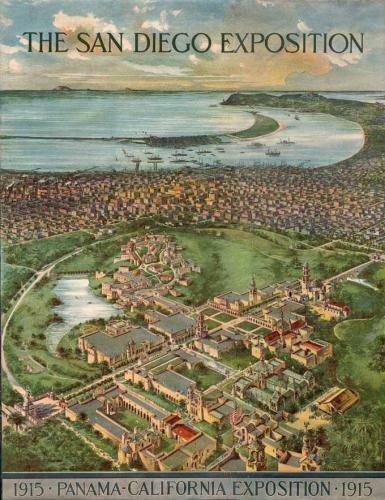 So after much hard work, tears, alcohol, caffeine, sleeplessness, complaining and hesitation, I am pleased to present my final thesis – Walking Through History: Balboa Park An Audio Guide Tour. If you are interested in enjoying an afternoon in Balboa Park, download the free audio guide and accompanying map and start touring. Right (or press Control on the keyboard) click and select “Save Link As…” to download the files to your desktop. To listen to this audio walking tour you need a portable MP3 player such as an iPod or smartphone. For the best experience, you should use an MP3 player with a screen that can show pictures which are displayed on the screen while the audio plays. The tour will begin at the Kate Sessions statue on the corner of Balboa Drive and Laurel (spot 1 on the map). If you follow the tour without much stopping, you should finish in under two hours. How bad was my voice? How long did the tour take? Did the map prove useful? Did my audio directions to the next stop actually work? Any other comments, suggestions or criticisms?